Just over a decade ago, fewer than a dozen NCAA D-I institutions sold alcohol at sporting events. Beginning with college football games for the 2018 season, Oklahoma State University is the latest Division I institution that will sell alcohol at home sporting events. Boone Pickens Stadium will have up to 22 concession venues selling beer. 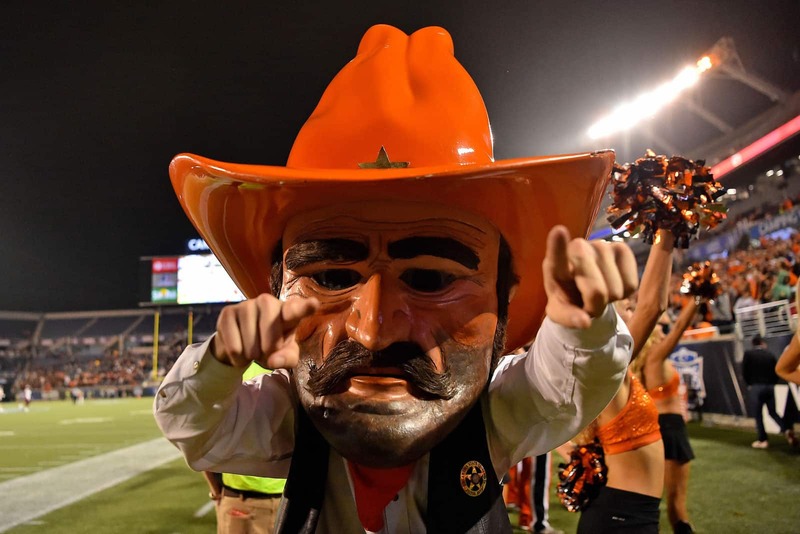 Thus the OSU Cowboys, join the University of Oklahoma and at least 51 other universities selling alcohol in association with collegiate sporting events. Alcoholic beverages have long been associated with sports. Throughout the twentieth century the sponsoring of sport events from fun runs to the Super Bowl have become an important advertising mechanism for the alcohol industry. Sponsorship strategies are used to increase brand awareness and enhance brand image. In some cases, alcohol messages are not only transmitted by radio and television commercials, but also by signage at the stadium and even by the naming of the stadium, such as Busch Stadium, Miller Park, and Coors Field. Universities had previously practiced the idea of in loco parentis, a concept which referred to the legal responsibility of colleges and universities to act, as a responsible parent would, in the best interest of the student. This legal concept has eroded over the decades since the 1961 landmark case of Dixon v. Alabama however, many parents and educators believe there should continue to be an ethical responsibility to watch over students. The following outcomes associated with alcohol were published by the Oklahoma Department of Mental Health and Substance Abuse Services in 2016. Oklahoma was 3rd nationally for the percentage of alcohol consumed by underage youth. Oklahoma ranks 6th in the nation for alcohol-related mortality. Oklahoma ranked 11th amongst the states for Alcohol Poisoning Deaths. 2013 underage drinkers account for nearly 17% of all alcohol consumed in Oklahoma, totaling $258.6 million in sales and providing $126.6 million in profits to the alcohol industry. Likewise, allowing alcohol consumption associated with collegiate sports reinforces the message that alcohol is important for the enjoyment of sport. Perhaps Oklahoma would do well to remember the impact of alcohol on one of her golden sons and sport stars, the Commerce Comet, hall of fame baseball player Mickey Mantle, whose early death in 1995 was attributed to excessive alcohol use. Dr. Jarrod D. Schenewark is an Assistant Professor of Kinesiology at Tarleton State University. He played football at the University of Connecticut and spent several years coaching football at various NCAA institutions. He holds a Ph.D. in Kinesiology from the University of Texas at Austin, and a M.A. from the University of California, Berkeley.